This lovely classic is fun for children of all ages. 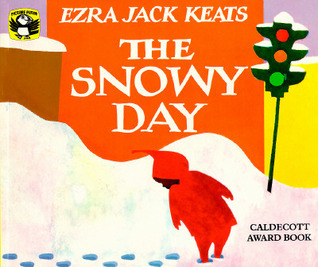 A whimsical tale of the joys of first snow has delighted children since 1962. Granted here in Southern California, we've never had a snow day, or at least not in my lifetime; yet I can still say that this tale is a delight. This tale reaches down to the whimsical innocence of youth.